Spend time with family and friends, enjoy festival season, escape to the wild, make an activity basecamp, climb mountains, explore new places, complete Duke of Edinburgh expeditions – Whatever your reason for camping, there is a Vango tent to cater for your needs. 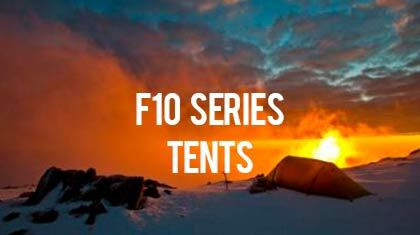 Each range of Vango tents has been designed to deliver everything that the environment demands. 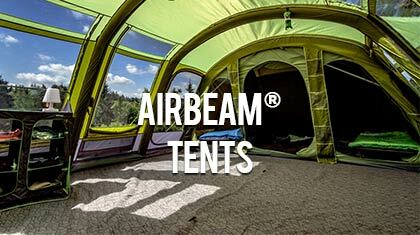 AirBeam® inflatable tents are quick and easy to pitch. 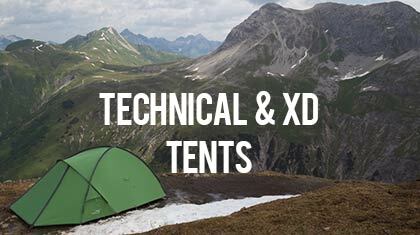 Trusted pioneers of inflatable tent technology, Vango continue to innovate and deliver exceptional tents. With a great choice of styles, and rigorously tested, Vango family tents are carefully considered to make camping holidays great! 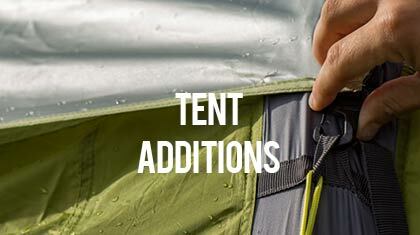 More comfort, extra room, protection from the wind, or shade from the sun? 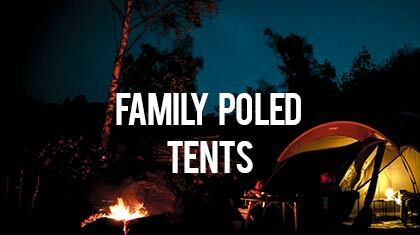 A range of extras designed to enhance your camping experience even further. Ideal for people on the move. 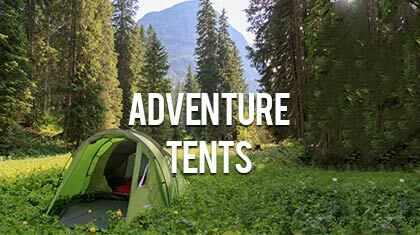 Vango adventure tents are designed to make it easy for you to get away and enjoy your time, your way.